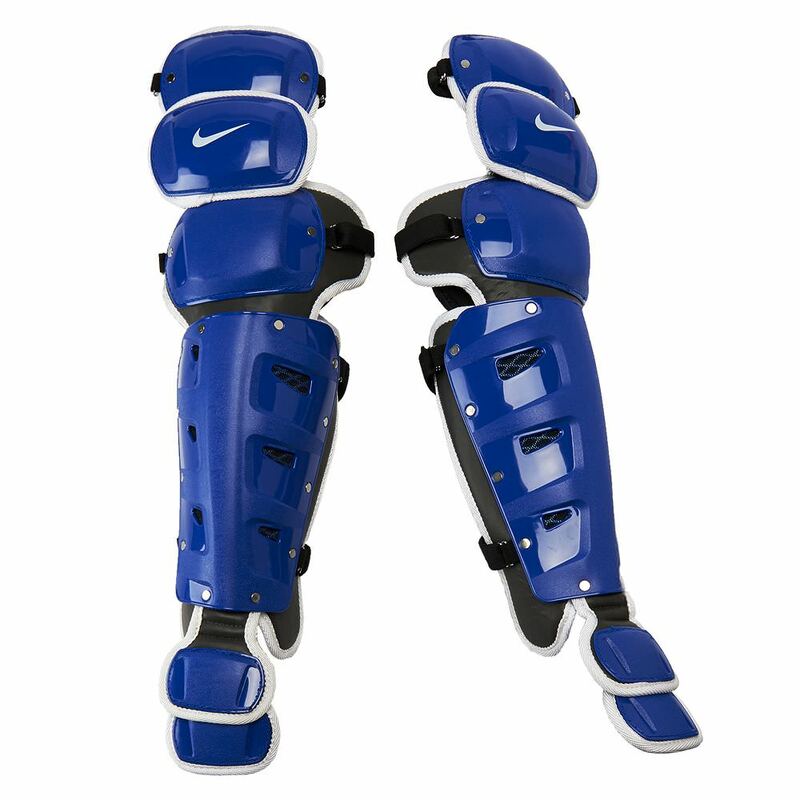 Kyle Schwarber wears Nike’s shin guards in a similar color to the ones pictured. Those are available at the link (at Kohl’s of all places). Categories: Kyle Schwarber, Gear, Outfield, Leg Guard, Chicago Cubs, Catcher, Catcher's Gear, Chest Protector, Shin Guards.